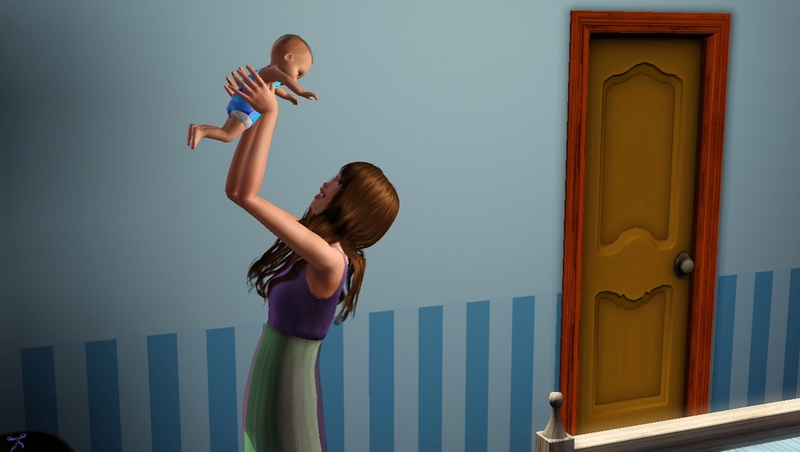 At 4am, Elizabeth woke up with Aaron and fed him. Then went into her living room and ate the Mac and Cheese David made a few hours before. At 7 am, Aaron woke up crying. 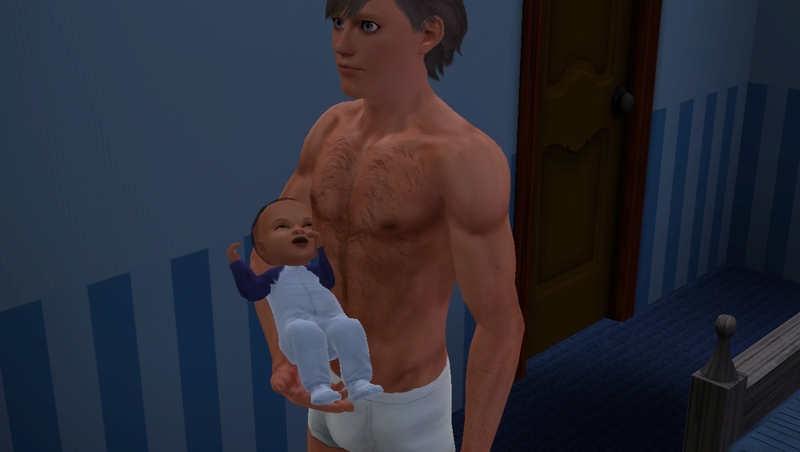 To let Elizabeth sleep, David got up to feed and hold him. 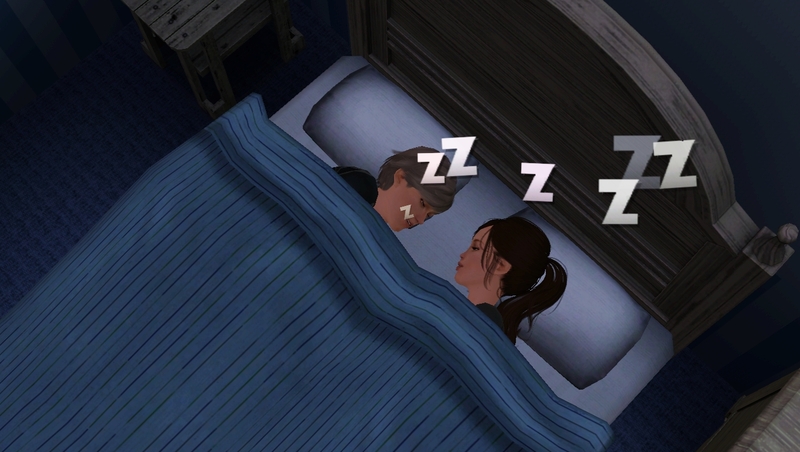 Elizabeth woke up half an hour later, and saw David cuddling her son. It warmed her heart. Maybe I’ve found a good guy here. After David had left for work, Elizabeth went to get the mail. 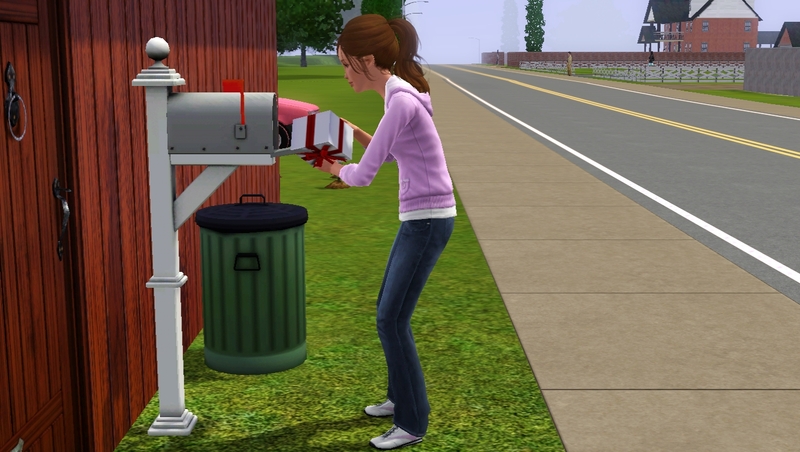 There was a parcel in there addressed to Elizabeth and Aaron Simm. With the parcel was a note. Congratulations on having a healthy baby boy, I hope baby Aaron enjoys this present, chosen for him with love. In the parcel was a strange doll. 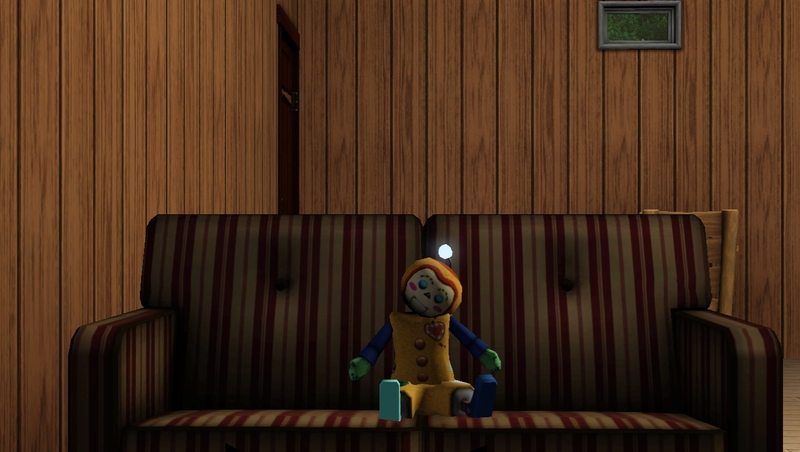 After checking that it was just a doll and couldn’t harm Aaron in any way, Elizabeth sat it on the settee. The next year flew by. 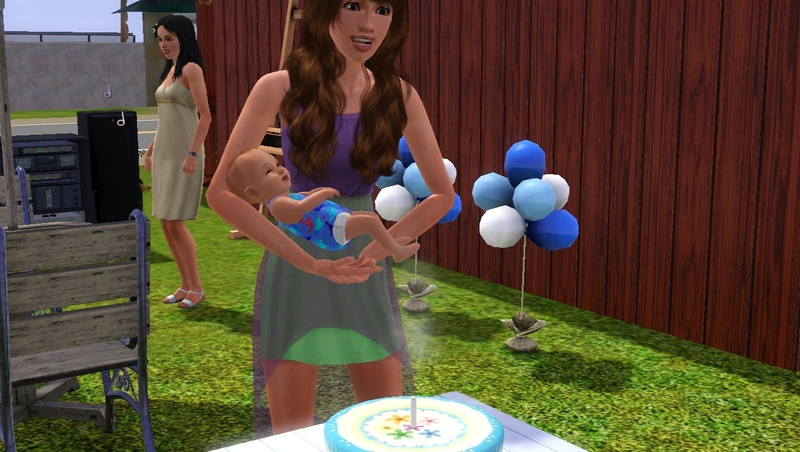 And before she knew it, her baby boy was turning one. Elizabeth flung a party for him, Borrowing money to buy garden furniture and balloons, all of which she would sell once the day was done. 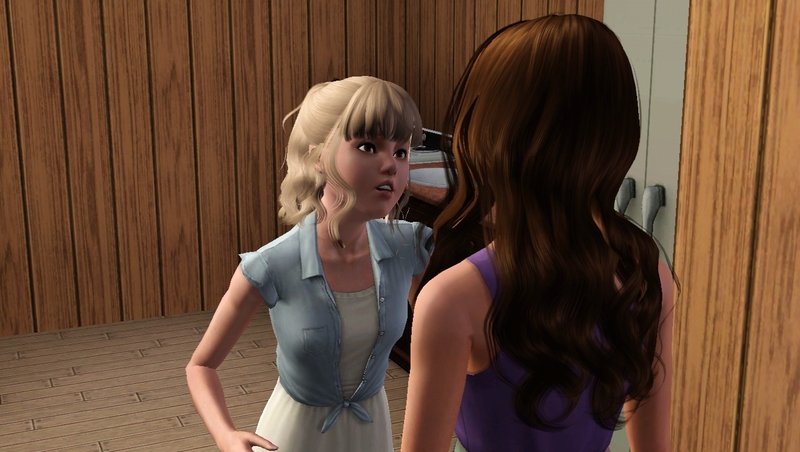 When Suzie and David arrived, David went straight to the bedroom to see Aaron, but Suzie wanted a quiet word with her. Aaron grew up well, With his fathers pale green eyes and his mothers brown hair. He was a happy smiley child and very good. 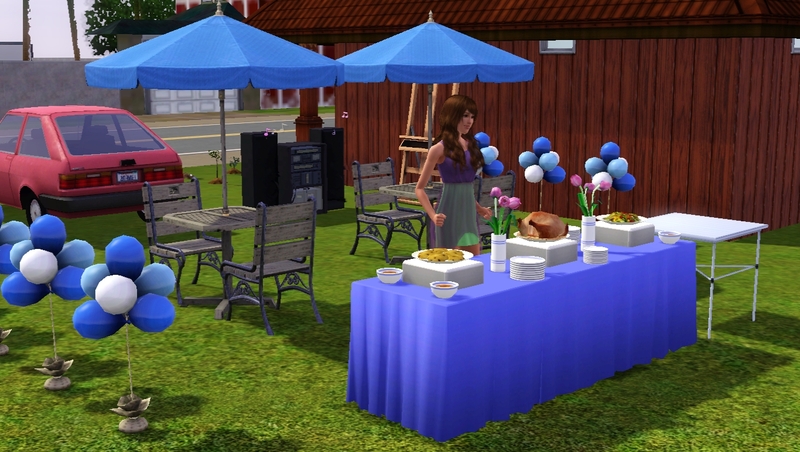 Although Elizabeth invited Aiden, he didn’t attend. 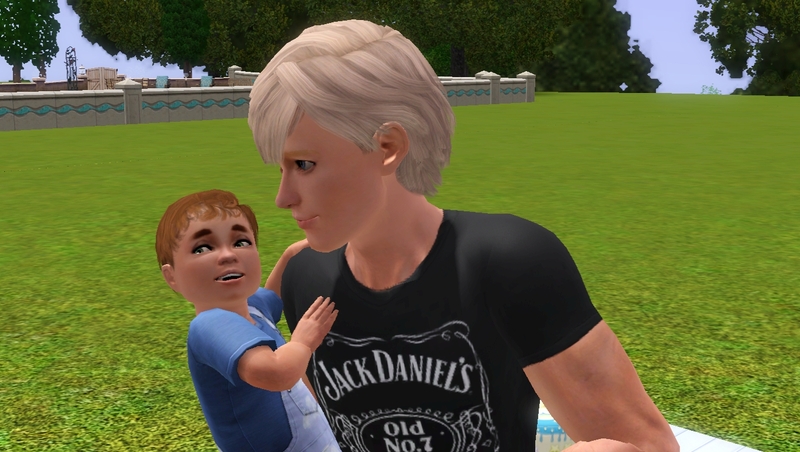 And David was more of a father to Aaron than Aiden ever was. Every time Aaron saw David he would shout “Da!”. Elizabeth wasn’t sure if he was trying to say David or Dad but it didn’t matter. Everyone loved and adored Aaron. Everyone except his biological father. That night, Aaron was exhausted. A party and getting lots of new toys is such hard work you know! 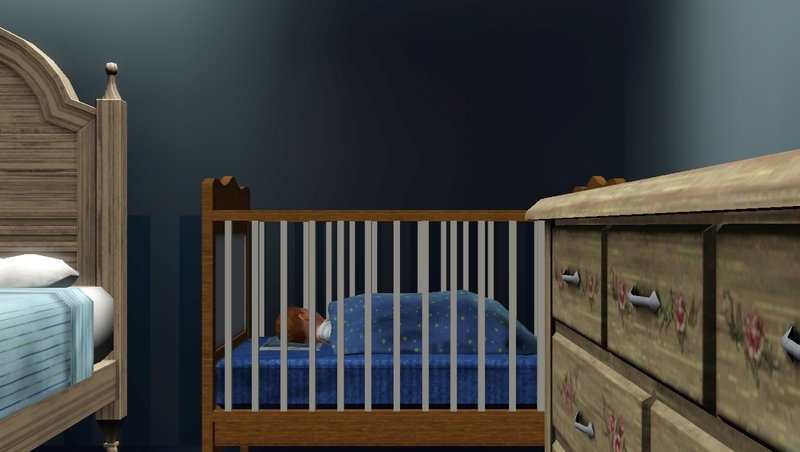 He fell asleep is the brand new crib David had bought for him. 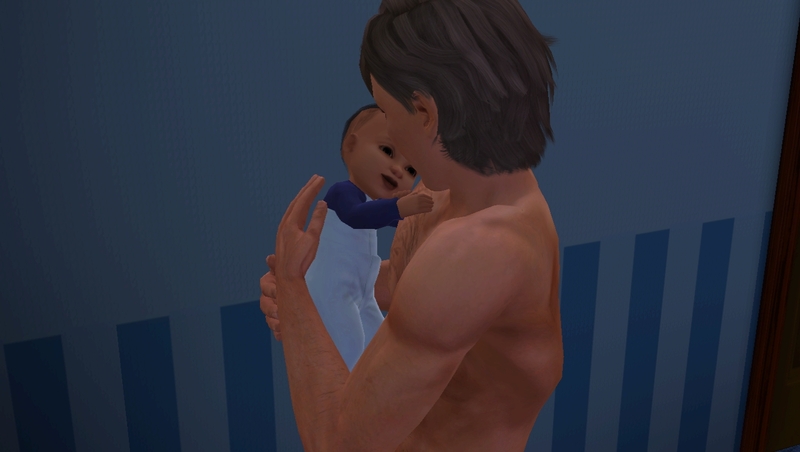 Awww what a great chapter and he is such a cute toddler! 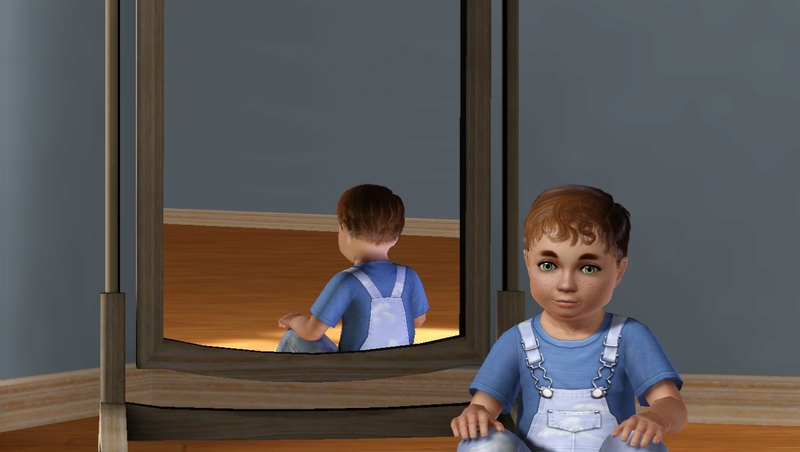 How did you get baby Aaron to have hair and wear something other than the default blanket? 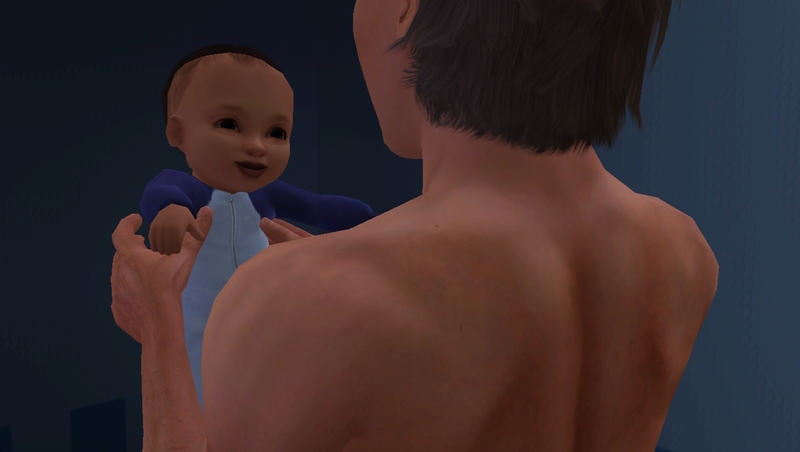 He looks so much cuter than the default burrito baby. Also, where did you get the cute blanket and pillow for the crib? At least Aaron has David! Another great chapter!! Aaron is adorable. Those are some of the best freckles I’ve ever seen. Where did you get them?